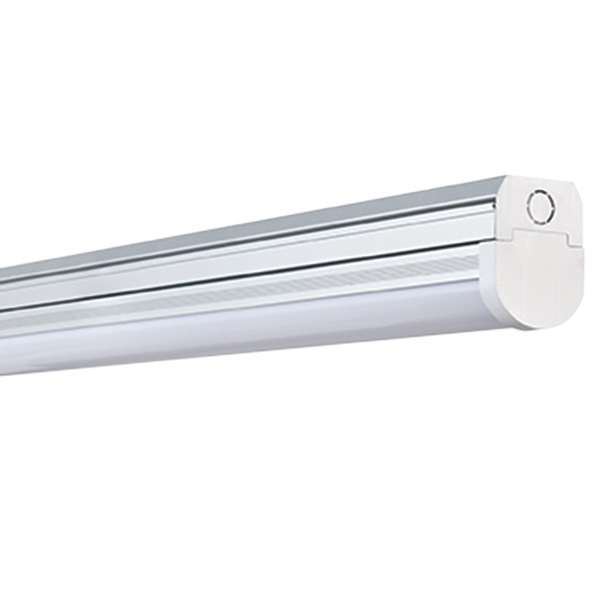 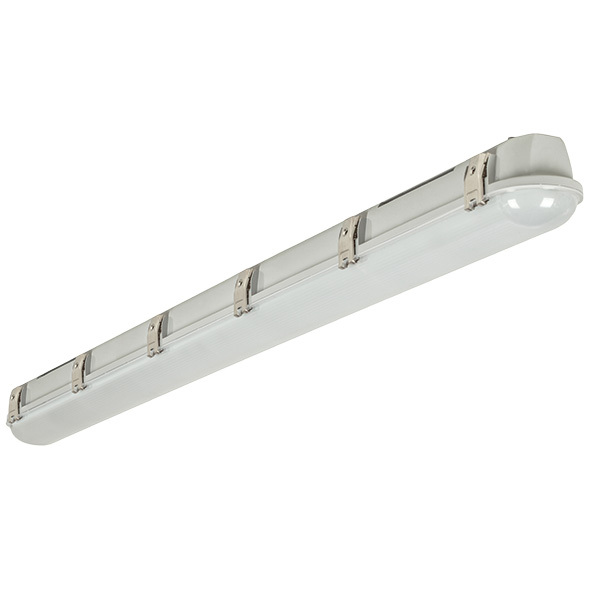 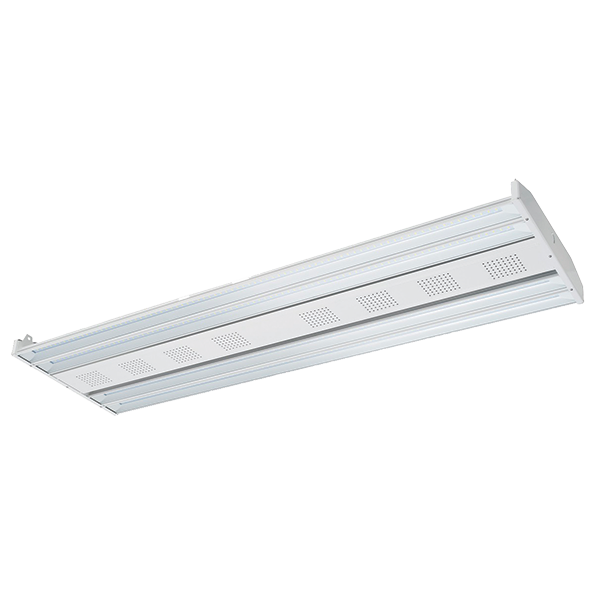 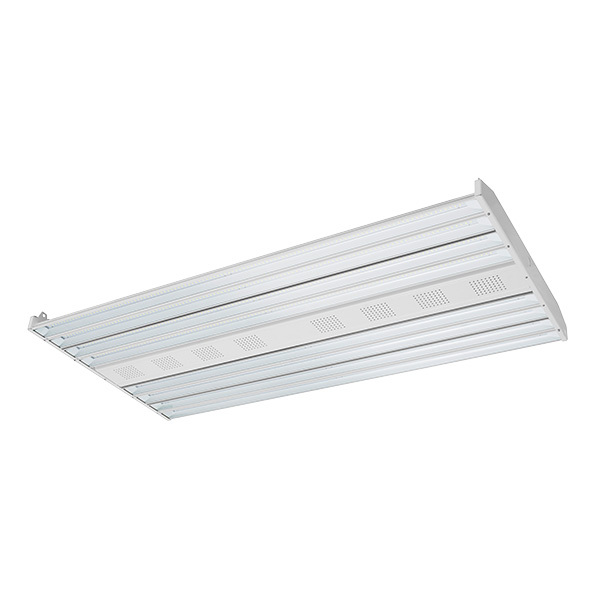 The Solbeam range of LED linear fittings offer a stylish alternative to traditional diffused flourescent pop packs. 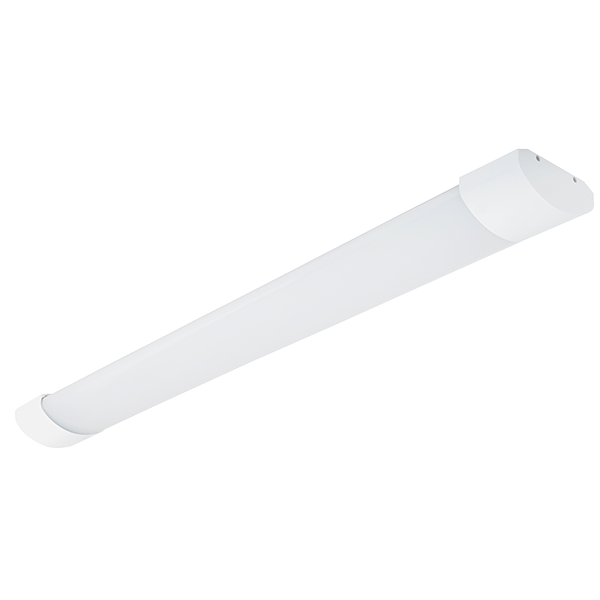 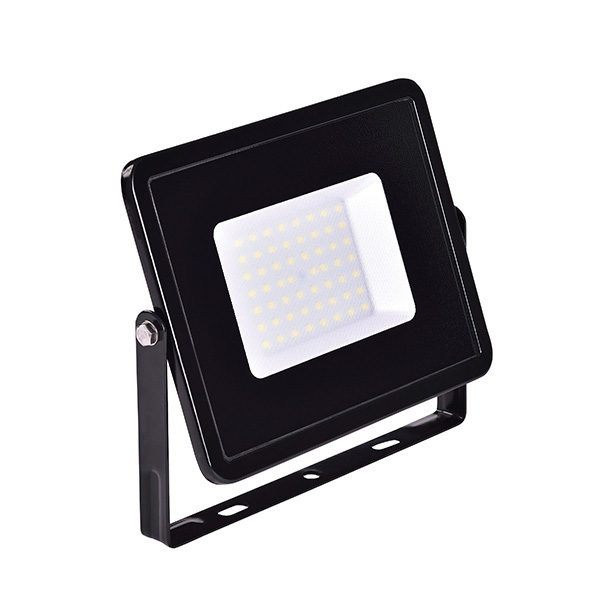 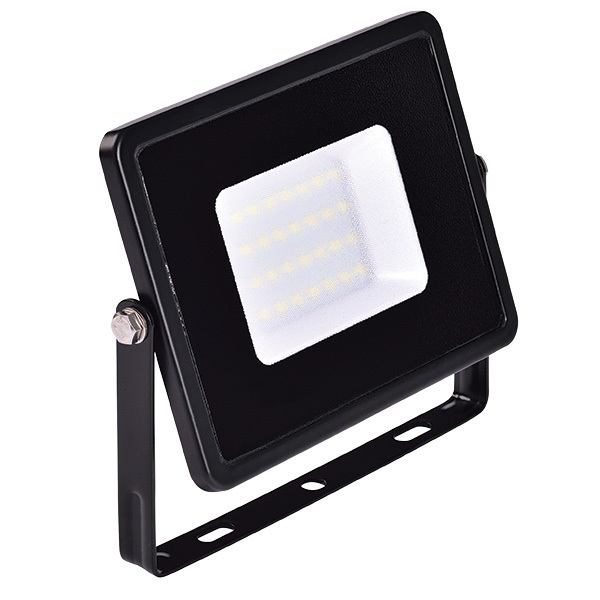 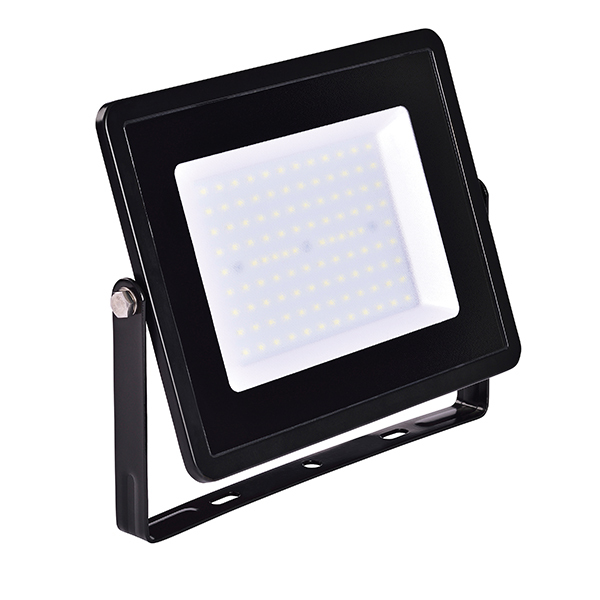 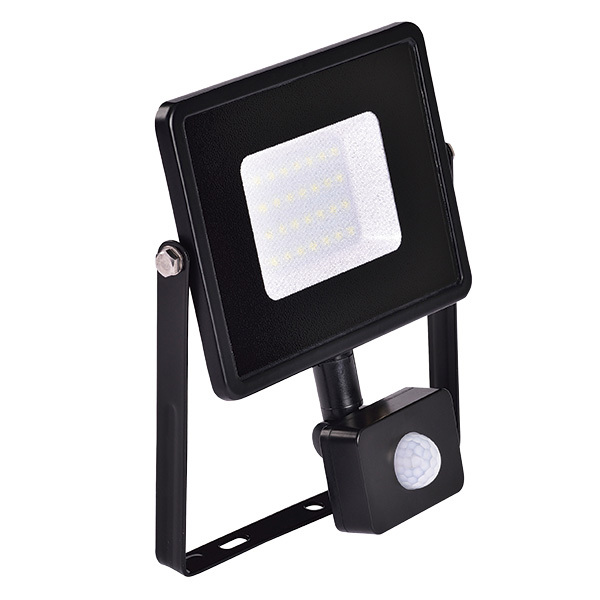 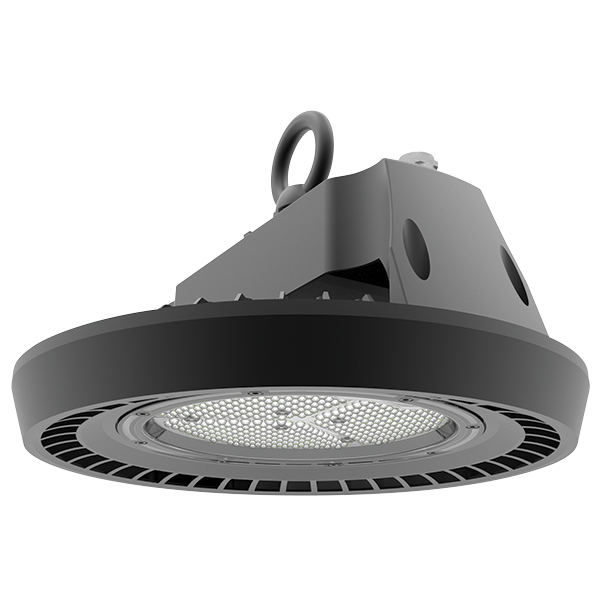 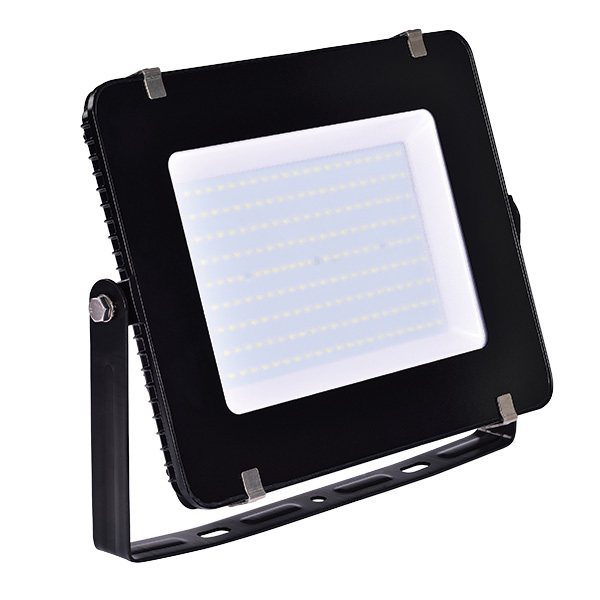 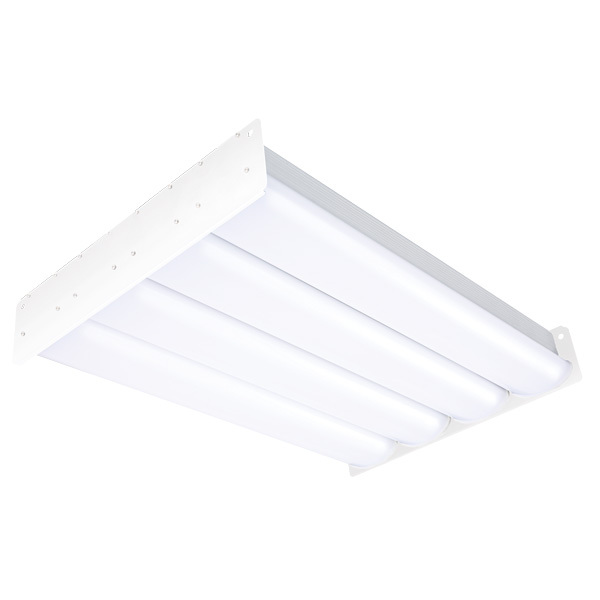 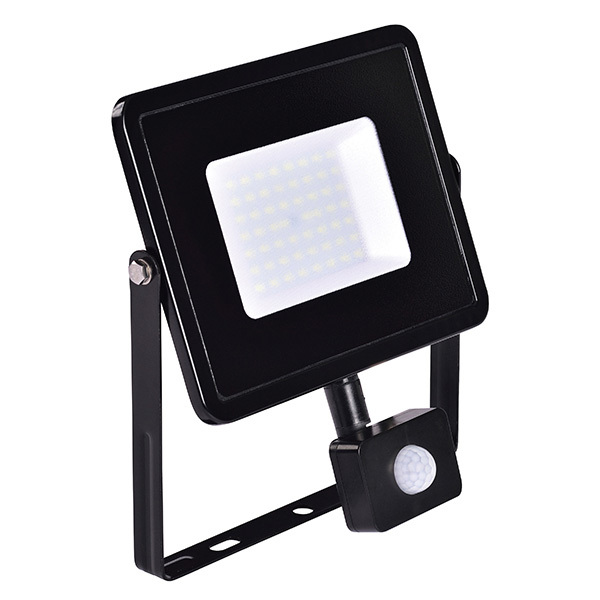 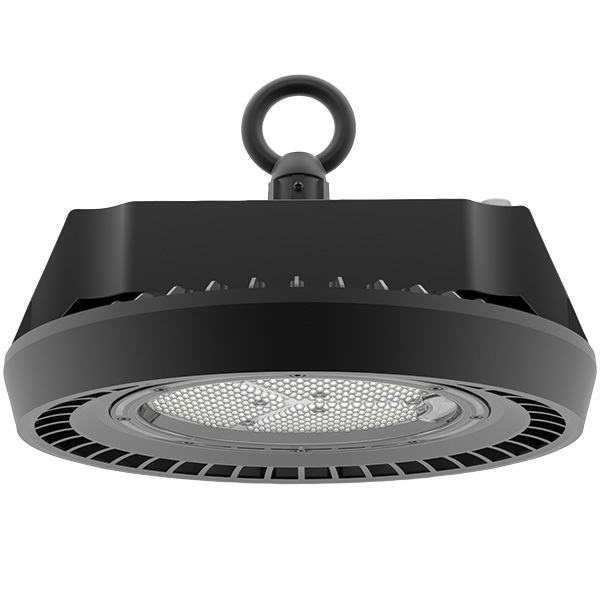 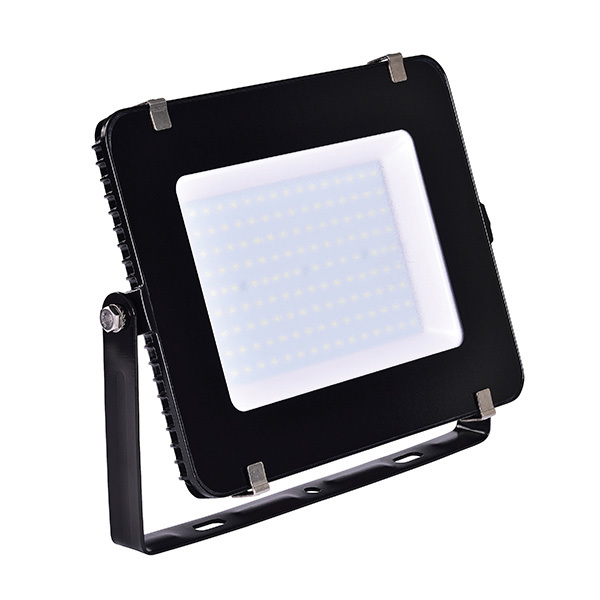 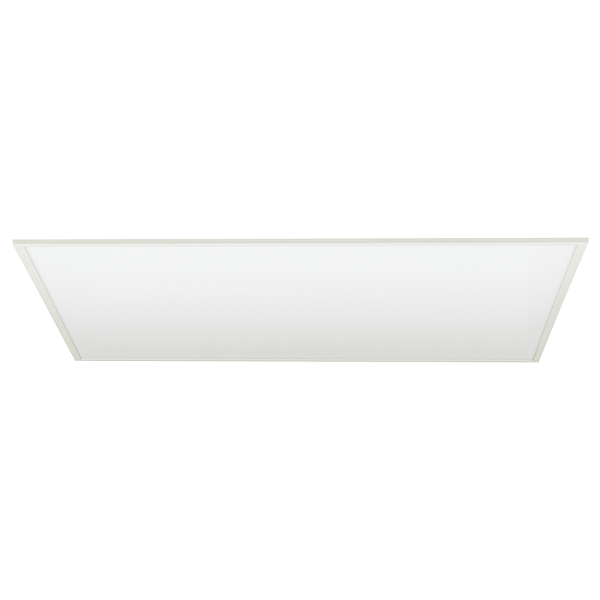 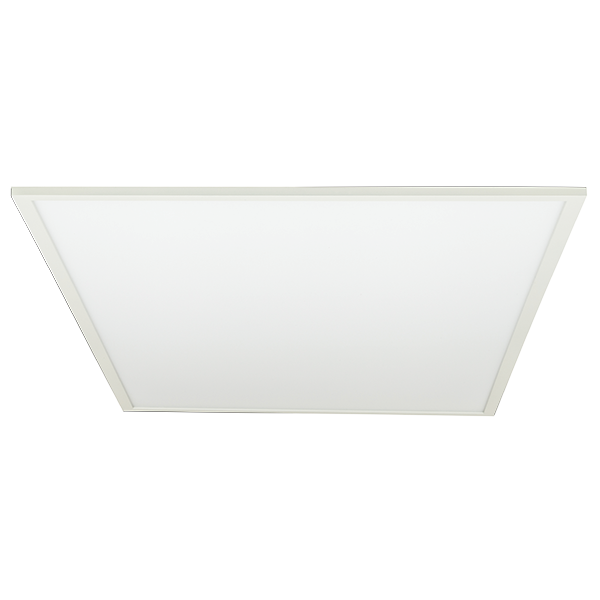 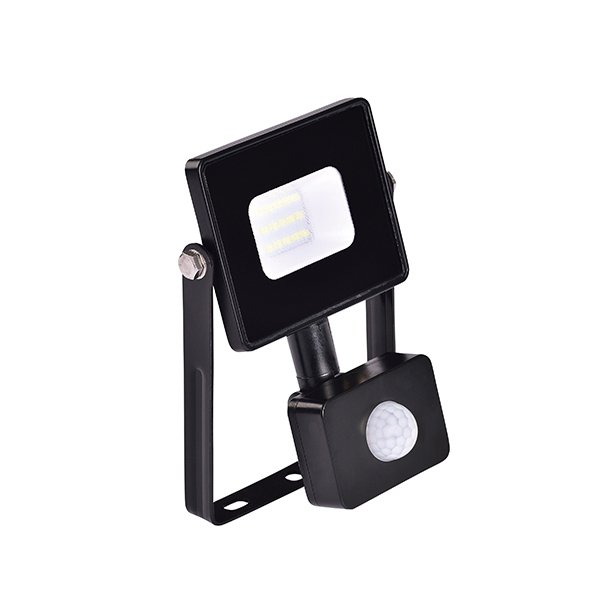 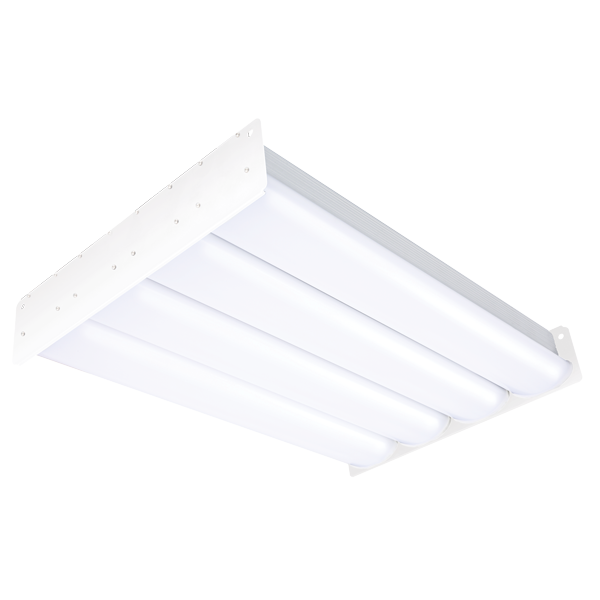 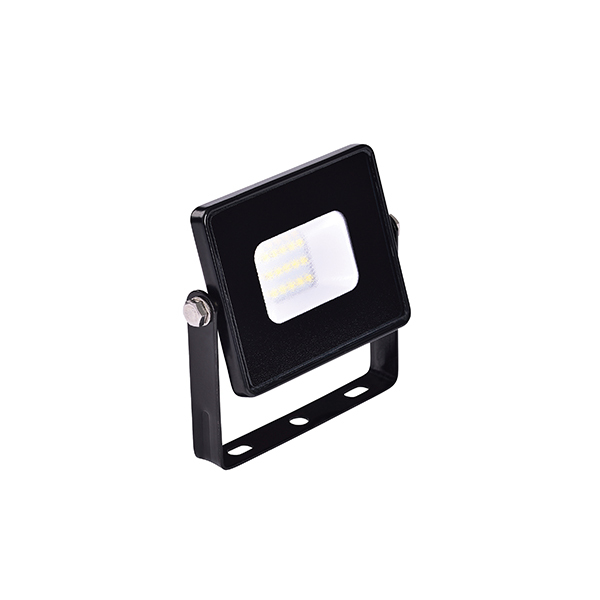 The highly efficient luminaires are easy to install and are low profile with an elegant design and flexible installation brackets. 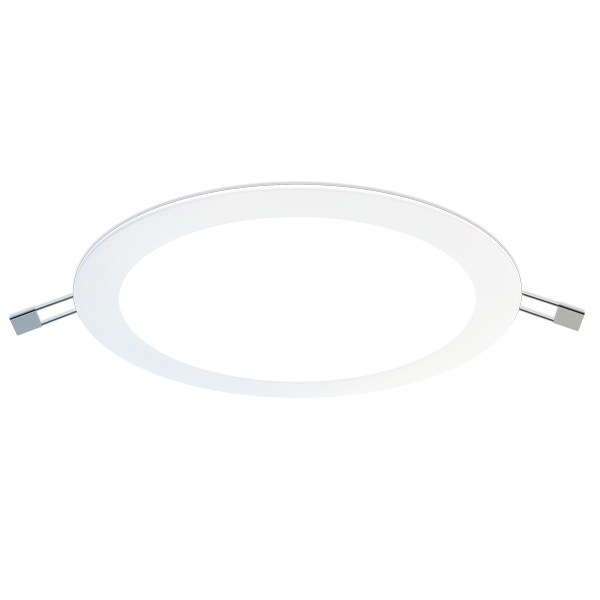 Do I need a Return on Investment Calculation? 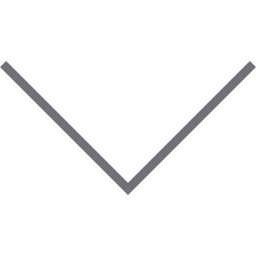 What can you expect from Novah in the case of a no-deal Brexit? 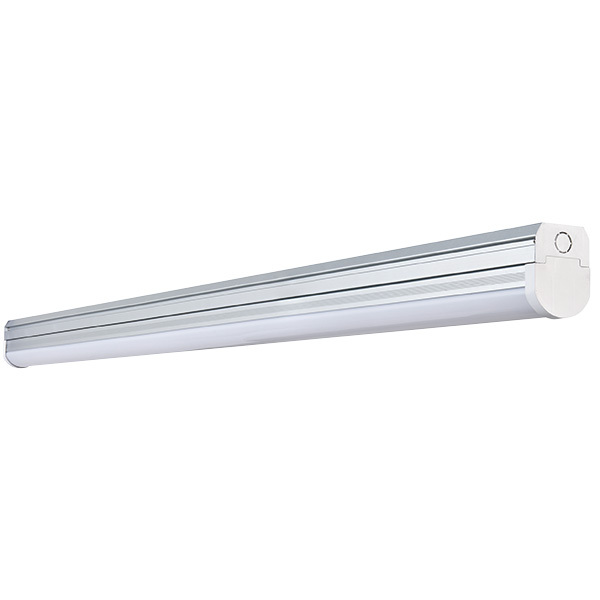 Why are Novah talking about lumens NOT watts?